When organising a important event like a last night of freedom, you need to consider decorations. 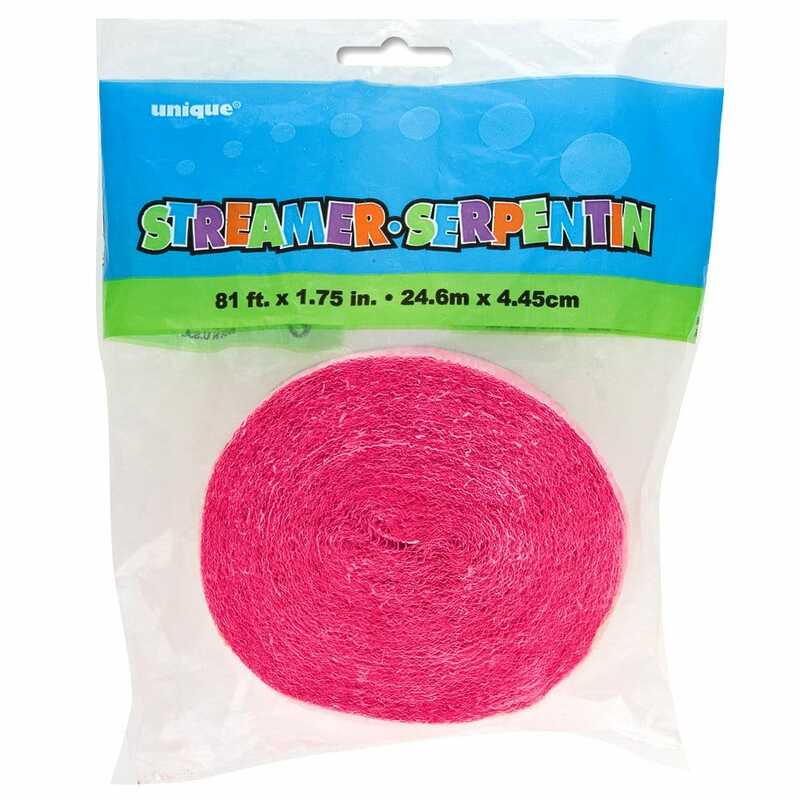 This fun crepe paper streamer is over 80 ft long and can easily transform a space from bore to fantastic galore. It is also incredibly cheap and easy to use.